You must make reservations at least 5 minutes in advance of the time at Quails' Gate Estate Winery - Old Vines Restaurant. On-site parking is available for over 100 vehicles. Handicap parking and wheelchair accessible ramps are available at the entrances of both Old Vines Restaurant and the Stewart Family Proprietors' Dining Room. Quails' Gate is accessible by Public Transit. Kelowna Regional Public Transit System Route 20/21 Westside drops visitors at our winery door. Buses are equipped with bike racks. See bctransit.com/regions/kel for routing details. The Stewart Family Proprietors' Dining Room is adjacent to our Wine Tasting Room and offers seating for up to 36 guests and a stand up event of up to 60 guests. This technically equipped facility is an exceptional venue for private, corporate, or family events as well as wine-related tours. The window surrounded dining room provides a spectacular view of the vineyard and Lake Okanagan. Guests can enjoy the late day breeze of Okanagan Lake from the terrace balcony off the private dining room. Other private function options are available as well. Our Quails' Gate wines, hand-crafted by wine maker Nikki Callaway, are available along with a choice of group menu options which reflect the fresh regional cuisine of our Winery Chef, Roger Sleiman. Old Vines Restaurant is a meeting place of fresh local ingredients. 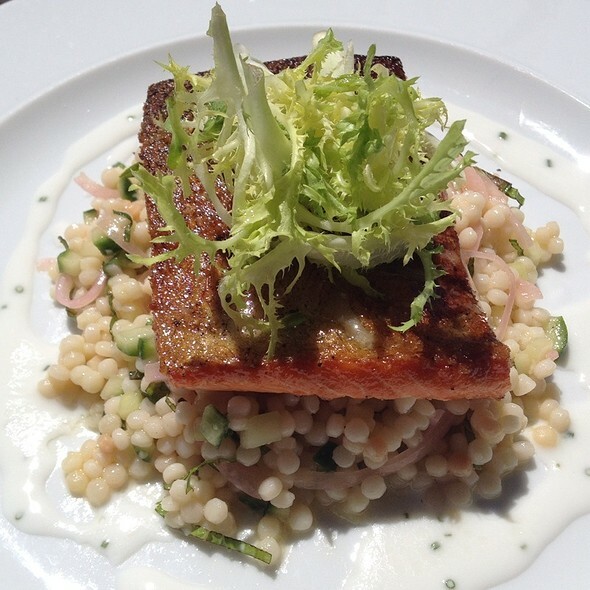 Our selection of dishes enhance the light, fresh and fruitful, rich style of Quails' Gate wines. Our menu is constantly evolving as a reflection of our focus to serve the best and freshest the valley's local artisans and west coast markets can provide. 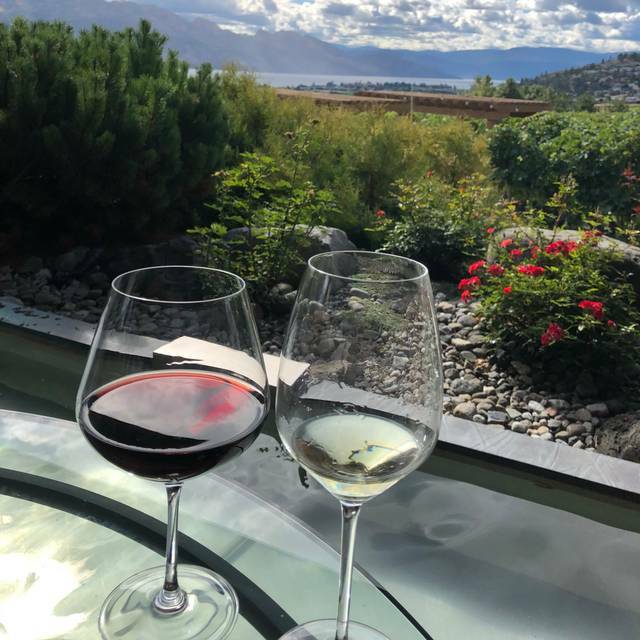 We are dedicated to providing you with a beautiful setting and the ultimate food and wine experience in the Okanagan Valley. The Province (January 2007) Best places to un-wine. 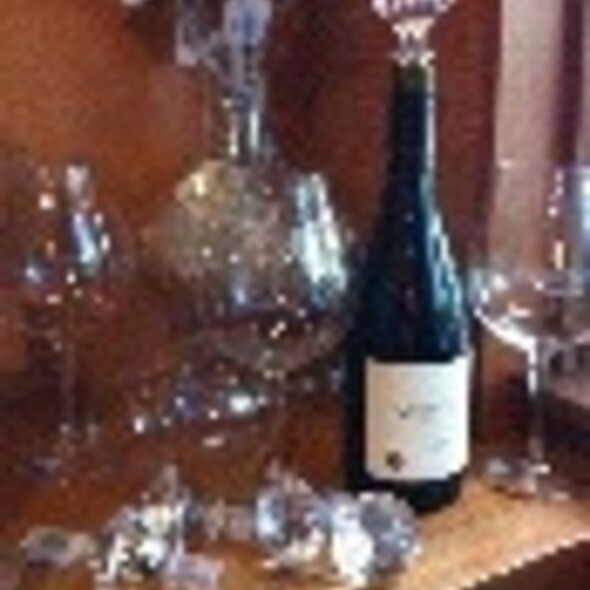 "Its fairytale pretty indoor/outdoor dining room among the vineyards is aptly named Old Vines Patio. Dinner here as the sun sets over the lake is a treat for the eyes and the palate." The New York Times (October 2006) - "Beyond our tables, the panorama of the lakefront, watercraft wake lines and row upon row of grapevines, with mountains in the distance, was mesmerizing." Wine Spectator (July 2004)- "One of the four best places to dine in the Okanagan." The place is located at the top of the hill view on the water and their beautiful property. It is a spectacular view! Food is delicious, service is amazing, we were extremely pleased by our diner! The food was fabulous and the dining room staff were friendly and professional. They paid attention to our needs and made the whole experience an absolute delight. We decided to travel up to Kelowna from Port Moody to spend Easter with some family, got to the front host desk and was offered a beautiful table outside with a gorgeous view and outdoor heaters as it isn’t that warm outside yet. Logan our server was outstanding and personable and attentive to all our needs! That you for an amazing day! Food was excellent. Quantity was too little. The meal needed a starchy component (potato, pasta,rice, something). Just vegetables and meat was not enough. Good selection on wine and the server was knowledgeable. In general food was good but not excellent, had the hen and fish I. Addition to oysters and a dessert (which was great). Wonderful brunch with a beautiful vineyard view. Food was delicious, not a huge selection of brunch items but something for everyone. Excellent wait staff, friendly and attentive but not overpowering. Would highly recommend making a reservation as it is quite busy and if you want a good table you really need one. Absolutely lovely morning. Larry our tour guide was excellent. It is a beautiful winery. The food was good, but the service was a bit slow in the restuarant the day that we were there. The gift shop is lovely with lots of nice choices for mementos. I suppose we would give it another try, but was not up to its billing as far as the food. The ambiance is good. The restaurant was not overly busy but our food took a long time in coming and it was cool. We don't think they had enough wait staff on shift. Our waiter was good, friendly, and tried but it would have been nice to have warm eggs. Unfortunately our experiencevat Quail's Gate Old Vines Restaurant was disappointing. While we have long been fans of the Quail's Gate wines, the restaurant food was disappointing. It was my husband's 60th birthday and our meals were sub par. The duck breast was extremely expensive and 2 pieces were raw. I was hungry when we left. My husband's steak was chewy and he complained lacked flavor. My mother's cornish hens were cooked nicely and were the best by far in the meal. The service was excellent and the atmosphere and views spectacular. Unfortunately, we will not be back except to purchase the wines. Food was fantastic. The service was spot on. Views are spectacular. I picked up a friend from the Kelowna airport, who is an event coordinator in Winnipeg. 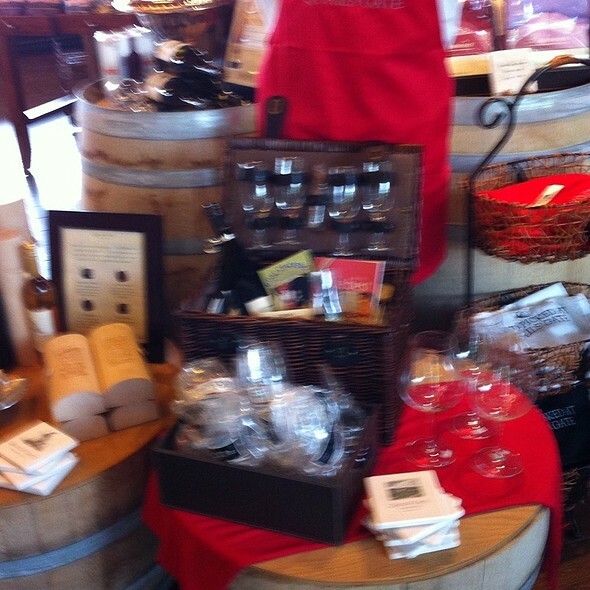 We arrived early, so spent time in the tasting room and asked staff for recommendations about the restaurant menu. We had a superb meal and the staff was open to changing out one of the whites on the flight to one my friend wanted to taste. The staff was incredibly accommodating, the food was outstanding. we went back to the tasting room and my friend ordered a case to be shipped home. 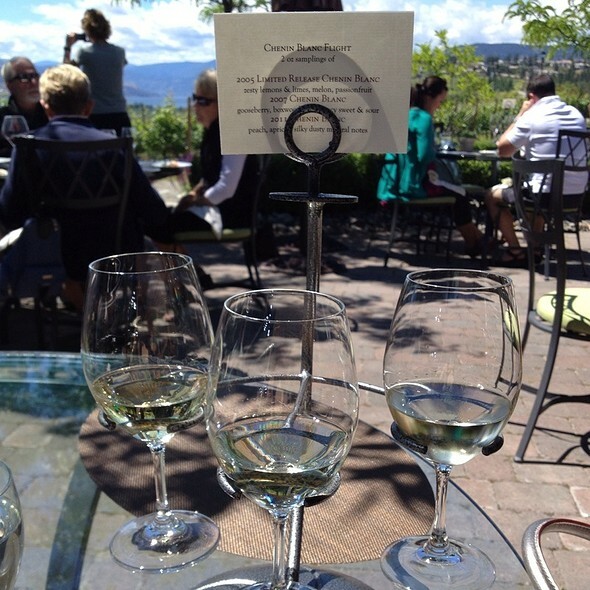 Once again, Quail's Gate showed why it is a go-to destination in the Okanagan! Thank you for a perfect experience. If you have food allergies, don't eat here. I have food allergies (garlic and onion), which they said that they could accommodate. I'm very disappointed with their lack of effort. I started with the burrata, and requested that they replace the garlic focaccia with a crostini. They took 3 pieces of bread and burned them on the grill, instead of adding olive oil and nicely toasting them (the rest of the meal appy was good). For my main, I had the duck. It arrived without any sauce, paired with steamed sunchokes, no rutabaga, blanched spinach, and the parsnip puree. I've never had duck without a sauce... and a sauce is relatively simple to make. The meal was bland and missing any semblance of effort on the part of the kitchen to create a memorable culinary experience. I would rather have had them tell me that they couldn't accommodate my allergies than serve that boring meal. Incredible birthday dinner for my wife. The lady in the wine store went over and above to help me with getting ready for my wife’s surprise. Beautiful restaurant and amazing tasting. The Appétitzer is so delicious. I choose the oysters. Sweet and juicy. My husband choose tuna bowel. The tuna with avocado mix a different experience. The main' we choose is risotto and beef. Wonderful dessert must have to order with icewine. I appreciate white tablecloth dining in a elegant west coast style interior with fantastic views of lake and vineyards. Staff is professional but friendly and willing to please (I had them make me a gin tonic in a tulip glass on ice with a slice of grapefruit). Food was well portioned and the tastes were balanced and everything seemed fresh. 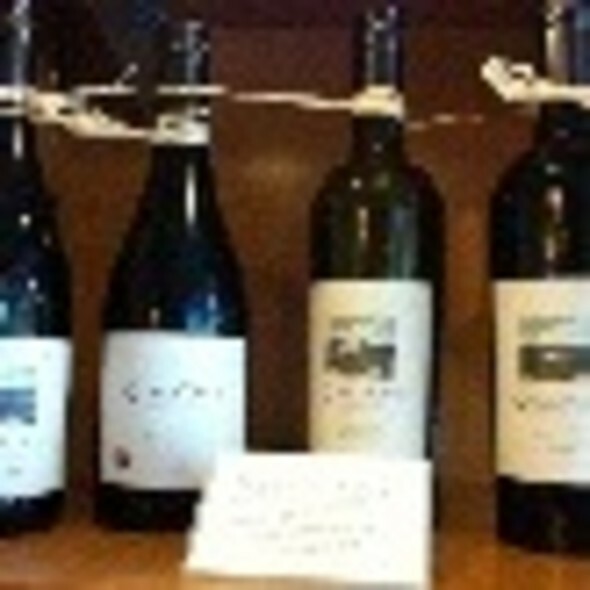 Of course it is wonderful to drink the great wines of he Quails Gate winery! Was my mothers birthday and the server made it a special evening once she found out, in addition to the already great service. It was out first visit here. It is very nice. The service was outstanding and the food was terrific. Great meals and great service. 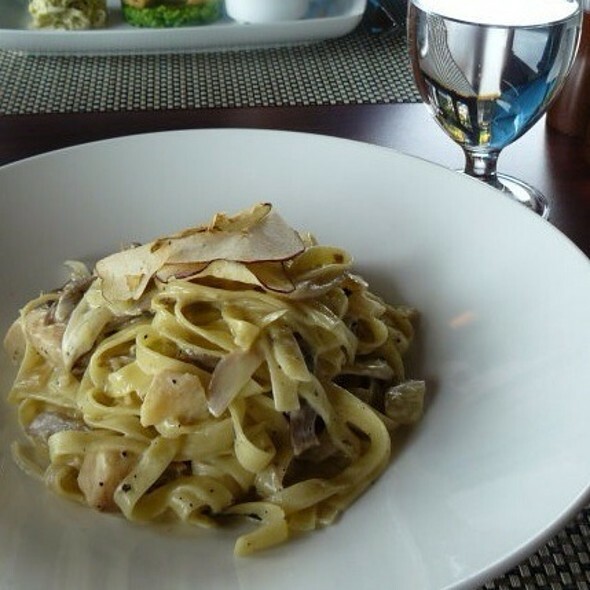 Great view, elegant room, sophisticated, healthy cuisine and excellent service. A delightful lunch. Great experience. Thank you!! Will visit again in summer! We chose Quail's Gate because of the stunning view, and were completely impressed with the service, the meal and the wine. Staffs are super nice ! And nice ambiance ! I took the day off work do that my spouse and I came for a well deserved lunch date while the kids were in school. The experience was exceptional in all aspects! Beautiful view. Good service. Each person's meal was enjoyable except for mine. I chose the duck which was so tough I couldn't cut it with a steak knife. As I was unable to chew it, I ended up leaving most of my main entree which was unfortunate. However, I did really enjoy the 2 appies we ordered beforehand so at least didn't leave hungry. Guess the duck was just a bad choice as everyone else loved their food. Very good experience. The wait staff and chef were very accommodating with our dietary restrictions (my husband is celiac). 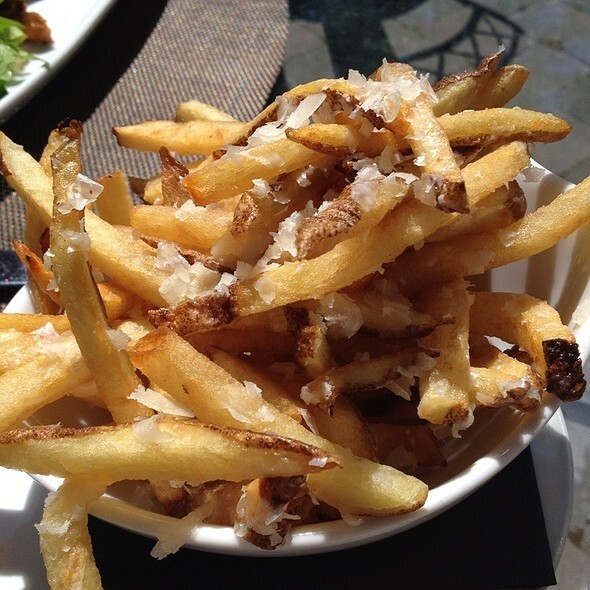 Highly recommend the dining at Quails Gate. Did the family tour of the winery. Piere our guide was fantastic! Very knowledgable!. Lunch , food was great , service excellent ( sorry cannot remember name of server (lunch this past Saturday). Once again everything was excellent for our special family gathering. Food was average. Excepted much better for the price. Unbelievable service. I’m not sure what her name was but she had the beautiful red hair. Seriously, unbelievable service, kindness. The food was out of this world. Thank you! The food was brilliant, the wine was excellent and the sunset wonderful. I definitely recommend dining at Quail's Gate. I just loved it. Food and service was good but not spectacular. I would still recommend. 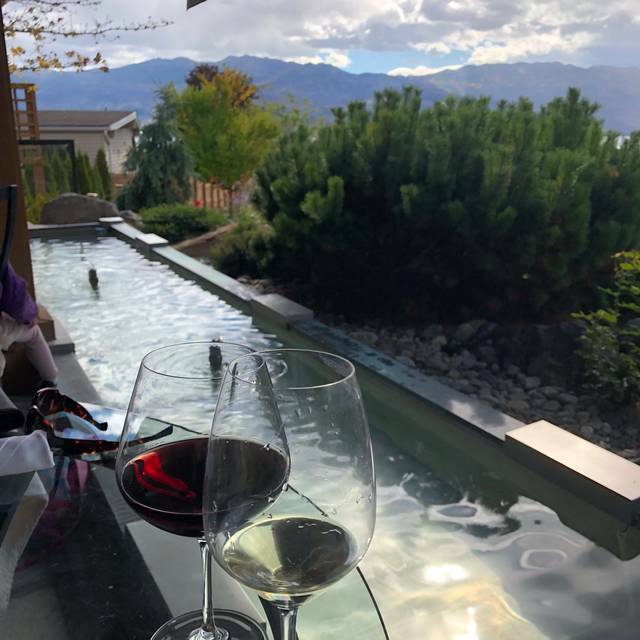 Quails gate is my favourite winery and we visit them each time we are in Kelowna. Over the years we have tried to get reservations during high season and the dining room is always booked. This time I planned ahead and booked a birthday lunch for my husband prior to our trip. I was excited to finally get reservations and I had high expectations. Too be honest the experience was very average. The food was ok, the wine was not cold enough and the service was very slow, I was disappointed and underwhelmed. I would give them another chance as maybe they were short staffed or having an off day. Great food. Outstanding wine. Friendly staff and beautiful views.